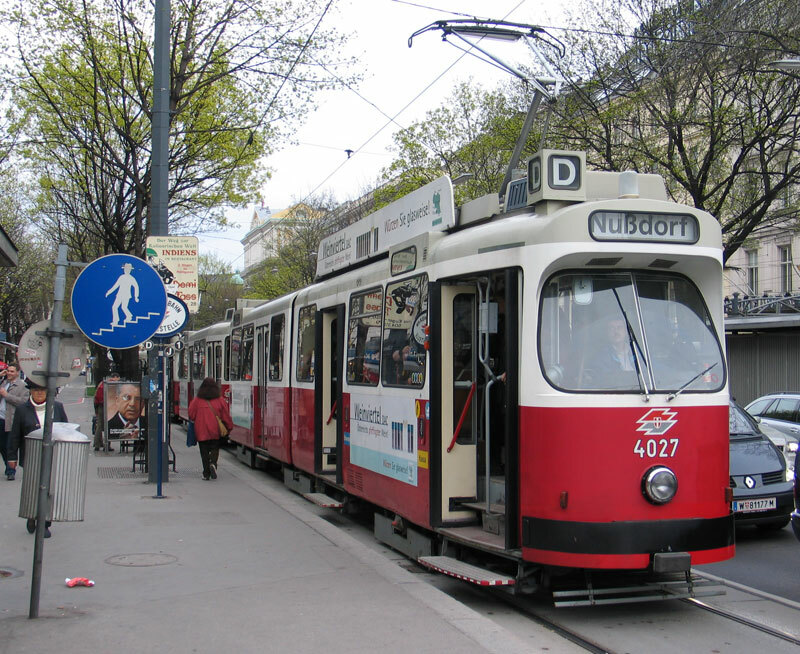 I figured out, early on, that the best way to see the city is to hop on a tram and go. It’s a lot of fun. Hubs and I have discovered parts of the city that you simply miss from just riding on the U Bahns. I’ve discovered so many favorite places and areas this way. My goal is to ride every tram in the city before the end of the year. With 29 lines and getting off every few stops is totally doable. There are 90 bus lines, so that may be my goal for the next year! And I’ve already got the U Bahn lines covered. I want to be able to say that I know this city like the back of my hand. Unfortunately, I didn’t take these pictures. 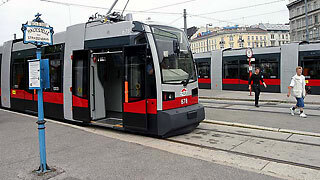 These are what the older trams look like.